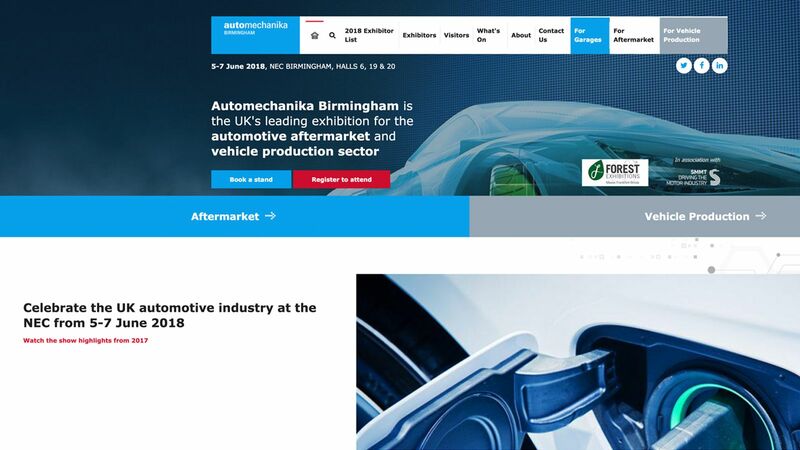 Info: UK exhibition for the automotive aftermarket and vehicle production sector. 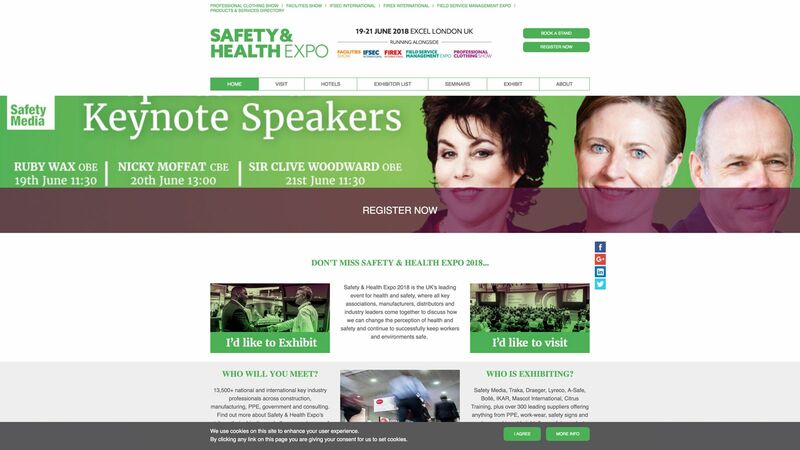 Info: Health & Safety event, running alongside five related shows. 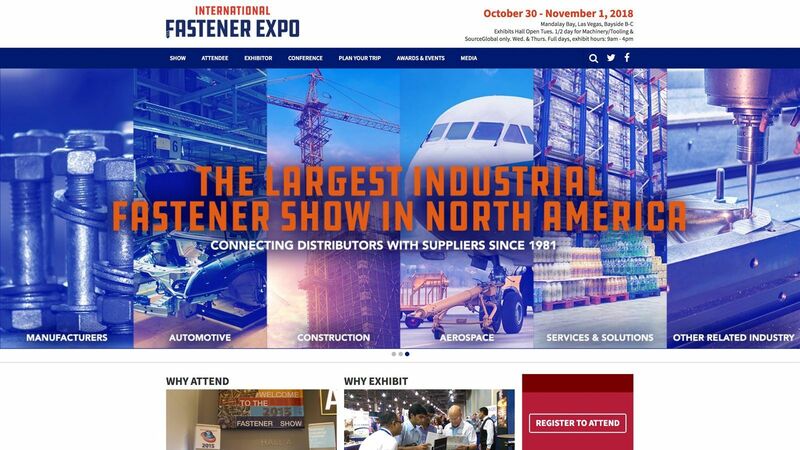 Info: One of the world’s top three largest fastener exhibitions. 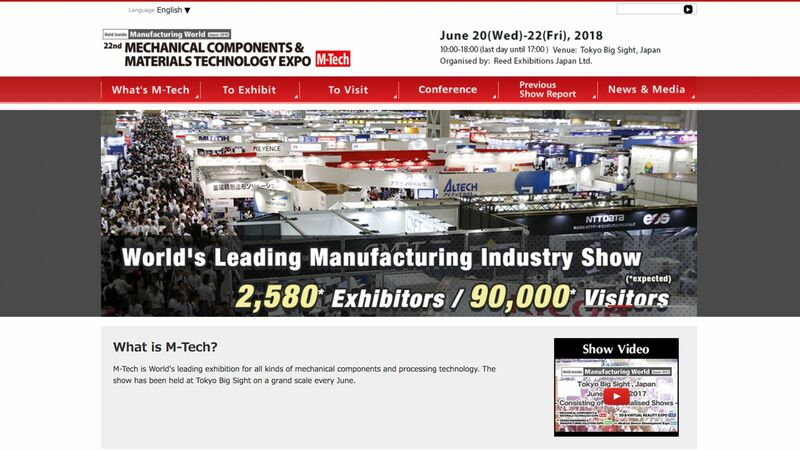 Info: Leading exhibition for all kinds of mechanical components and processing technology. 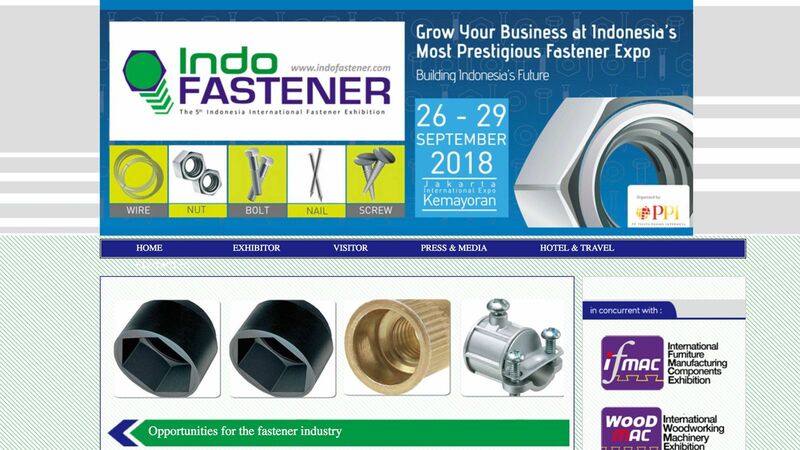 Info: Fastener Expo to capitalise on Indonesia’s buoyant industrial and manufacturing sector. 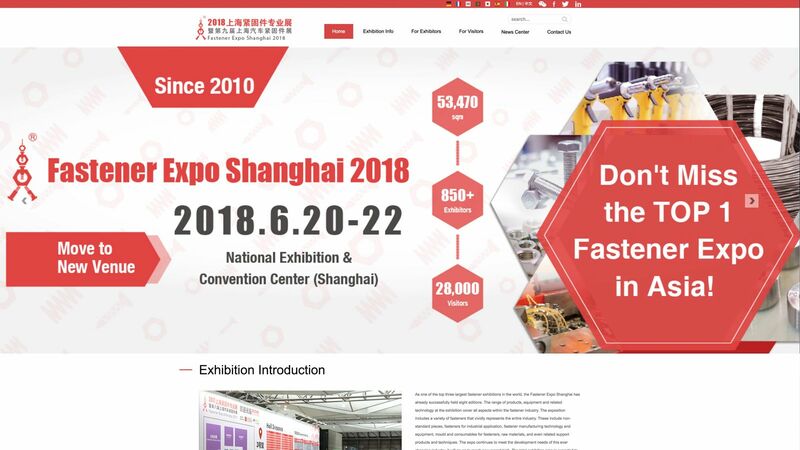 Info: Covering the fastener, fixing, tool and related industries, Torque-Expo puts exhibitors face to face with the industry’s senior buyers and key decision makers. Info: IFE brings together manufacturers and distributors of fasteners, precision formed parts and machinery & tooling.